Winter Park is a city that is known for it’s charm with canopy trees covering bricked streets with elegant homes, to urban walkable neighborhoods and unique charming homes nearby restaurants, shopping and dining. As one of the oldest cities in Central Florida, this community has a love of the arts and culture. Saturday Farmers Markets, Museums, Rollins College, Crealde Art School, public library, side walk art festivals, scenic boat tours, movies at the park, live music at Park Avenue and so much more. 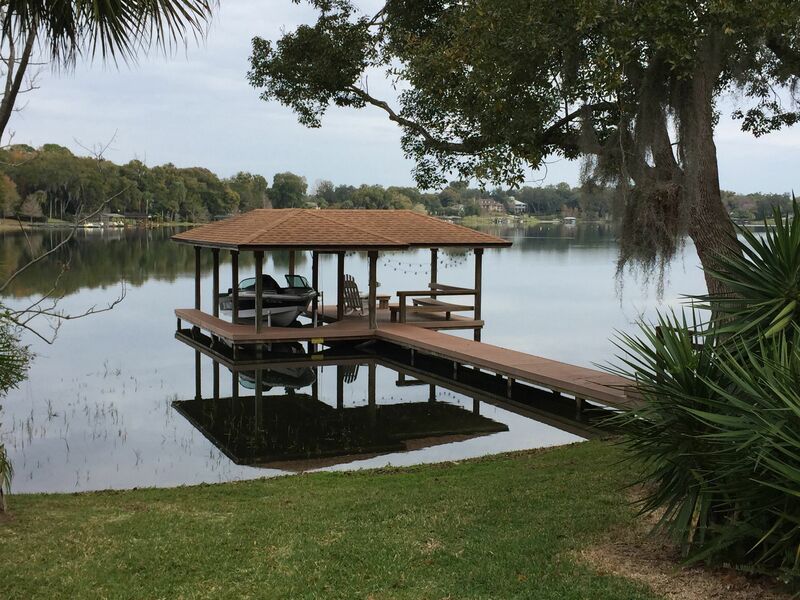 If you are looking to be active in the area, Winter Park features a golf course, multiple bike trails, numerous lakes for boating, canoeing or paddleboarding, running events, fitness centers, YMCA, parks & playgrounds.